Learn the essentials of mindfulness meditation in this four-class series with teacher Deborah-Marie Diamond. You’ll discover how to meet each moment in your life with full presence and acceptance. Mindfulness meditation is an ancient Eastern practice, and it has grown increasingly popular in the contemporary West as more and more scientific research attests to its broad array of physical and psychological benefits. May even improve your sense of humor! 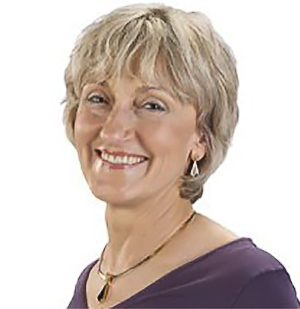 Deborah-Marie Diamond has been teaching meditation for over 25 years. She is a Master Teacher and Healer. Her purpose as a teacher is to guide others to actualize healthier, life-affirming practices into daily life so that they become more present, aware, and heart-centered in all situations and with all beings. Prerequisites: None. All levels are welcome. If you have any questions about the class, you can contact us with the website contact form.